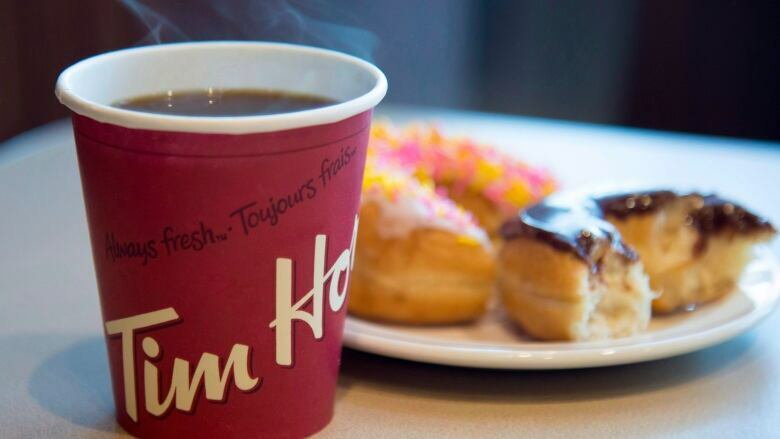 Sales at Tim Hortons restaurants in Canada open for 13 months or more — a key retail metric — increased 0.9 per cent in the quarter ending September 30, according to the company's third-quarter earnings report. That's up from 0.6 per cent in the same quarter the previous year and outpaces the system-wide growth of 0.6 per cent, which includes restaurants outside of Canada, for the current quarter. Executive changes, including hiring Duncan Fulton as chief corporate officer in July, and initiatives from the company's "Winning Together" brand plan helped, said Schwartz. "These improved results don't even reflect several of the initiatives that we have not yet launched," he said. 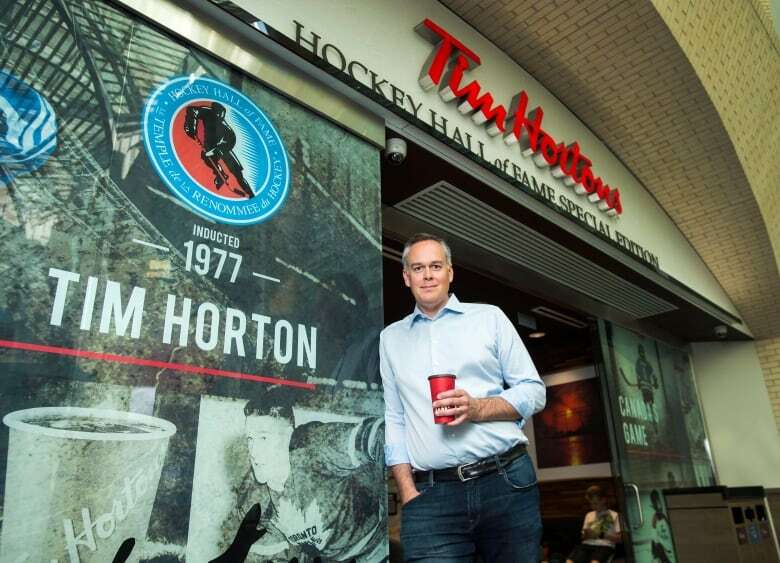 Tim Hortons will add a kids' menu this quarter, he said. The U.S. market was a little softer, said Schwartz, adding the brand's team is disproportionately focused on getting Canada in the right place due to the size of the Canadian business, as well as "everything that was going on in Canada." The GWNFA's membership is "still well above" half, said spokeswoman Patti Jameson in an email, adding the group has a new president. In the past, RBI executives refused to speak with the group, but later admitted they could have better handled franchisee relations and made more of an effort to engage franchisees, including in building the "Winning Together" plan. "We still have some room to go to work even better with the restaurant owners but I think the confidence is starting to be built," said Macedo, adding the company's decision to listen more, as well as give and receive feedback faster has helped it execute the plan. Sales at the company's other two chains, Burger King and Popeyes Louisiana Kitchen, also grew, lifting RBI's third-quarter profit. The company's profit attributable to shareholders totalled US$133.6 million or 53 cents per diluted share, up from $91.4 million or 37 cents per diluted share a year ago. The Oakville, Ont.,-based company keeps its books in U.S. dollars. Burger King's comparable-store sales increased 1.0 per cent, while Popeyes Louisiana Kitchen saw comparable-store sales improve 0.5 per cent.